How to save space when camping? With Collapsible camping gear of course!! 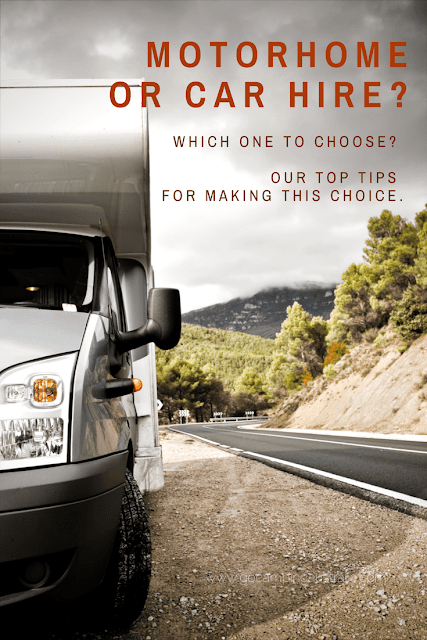 Saving space on a family camping trip can be tricky. Do you ever wonder, as you gaze around everything that needs to fit in the car, how are you going to do it? On longer car camping trips, the boot of the car is like an intricate jigsaw puzzle, with every box packed precisely, and every gap utilised. This dilemma to save space is universal in the camping world. So much so, that inventors are trying to work out how to save space and the idea is collapsible camping. Gear that folds down, shrinks, collapses, making room for more gear. 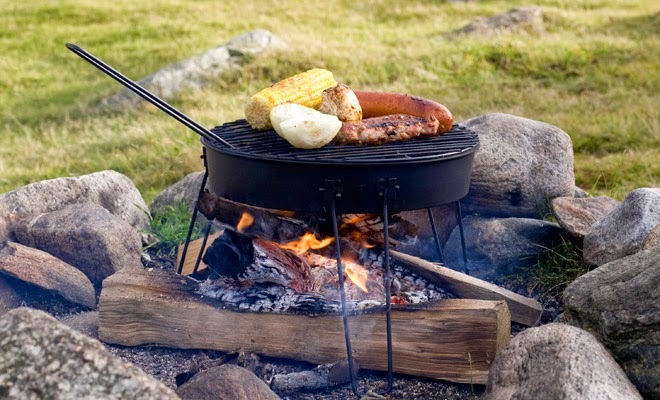 We all know that tents, chairs, tables and camp kitchens collapse into smaller, more manageable, easier to pack items. But what else could we collapse or fold down on our camping trips? 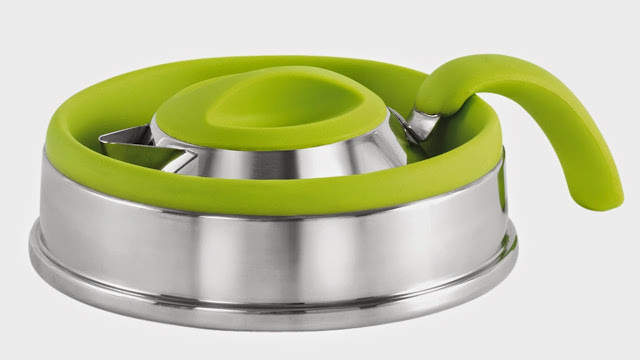 This kettle flattens down to 65mm in height which means an awkward shape in your food utensil space becomes less of a problem. 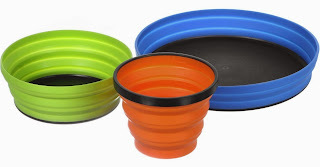 Silicone products are everywhere now, and silicone rubber is BPA-free and its heat-resistant flexibility, means that getting a brew when camping, got easier and smaller. Boils 1.5L of water, so enough for a few cups of tea or coffee. Now your camping stove can pop up, and you have a grill ready to go. This award winning design allows you to save space, until you need to fill it with briquettes or even place over a campfire. So you have all the collapsible camping gear, but now what to put it in? 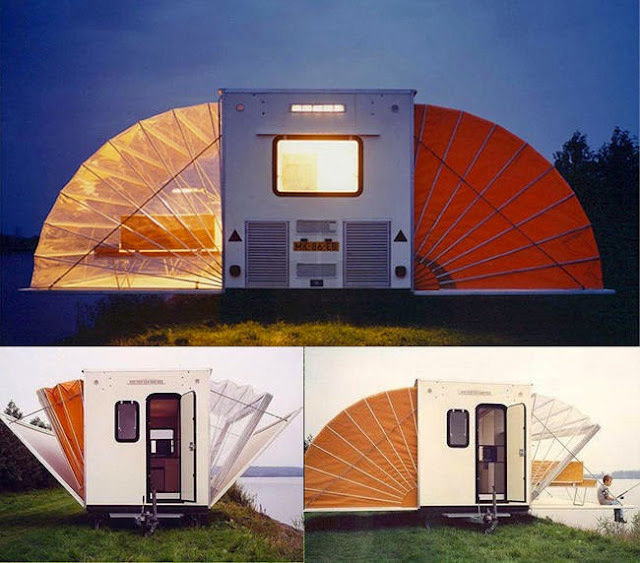 Not talking about your typical camping vehicle that has parts that pop up, but a camper that has collapsible concertina sides, giving you 3 areas/2 rooms when fully open. Designed by Eduard Bohtlingk, this might not be such a thing of the future. 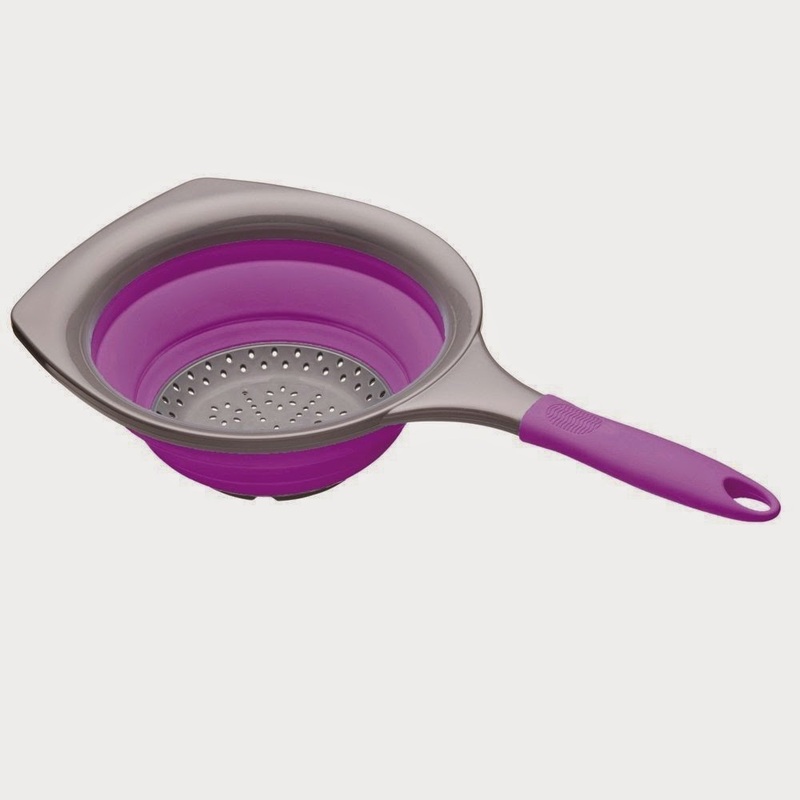 You might not use it a lot when camping, but you sure do miss it, if and when you actually need it and it’s not in your food utensil box. 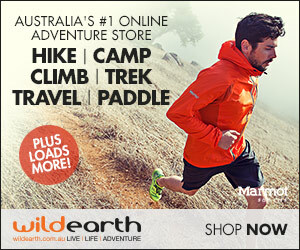 If not at your Woolworths, Fishpond sell a variety of them, with free shipping. 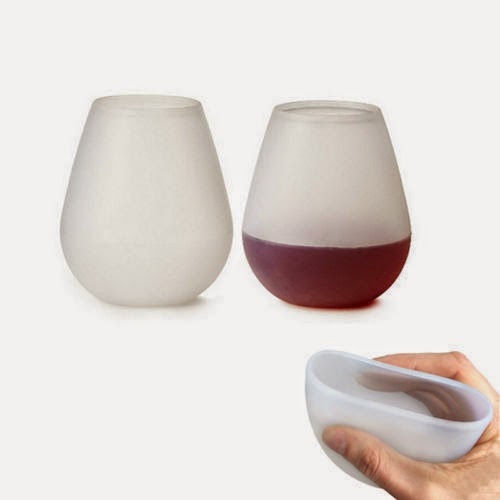 If you are prone to breaking your glassware before you get to camp, then this might be for you. 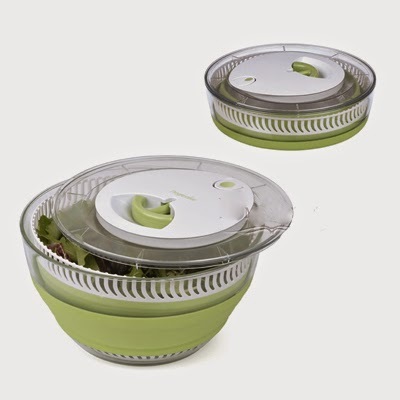 No more breakages with silicone glassware that squashes down flat! Not really collapsible, just squashable. 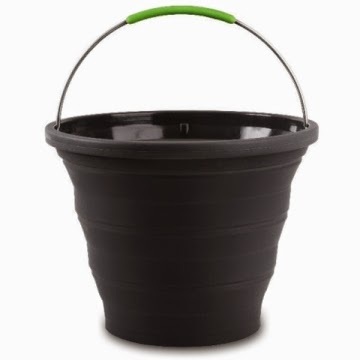 We often need a bucket for transporting water around the campsite, getting washing up water is one big thing we need it for. 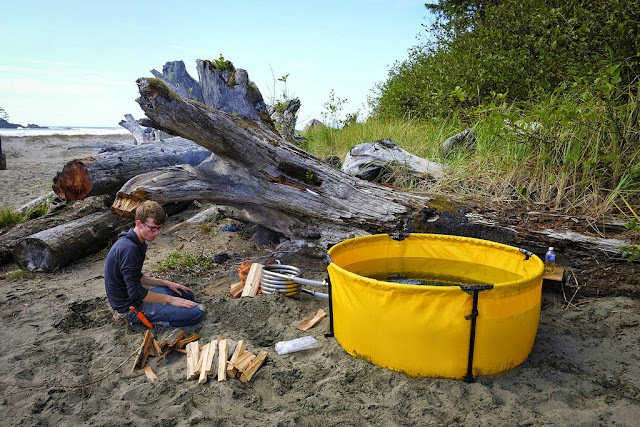 We haven’t tried this one, but would save room (and might be easier that what we have used: the foldable bucket by Sea to Summit). The washing up tub is one thing I rate as an essential when camping. So many uses apart from washing up the dishes! 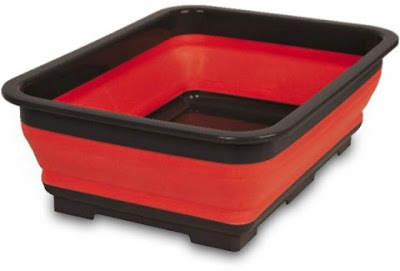 We use a plastic one from a variety store, but maybe its time to think collapsible? I have a non collapsible spinner in my cupboard at home. It takes up a lot of room. An upgrade to this might just be a possibility. 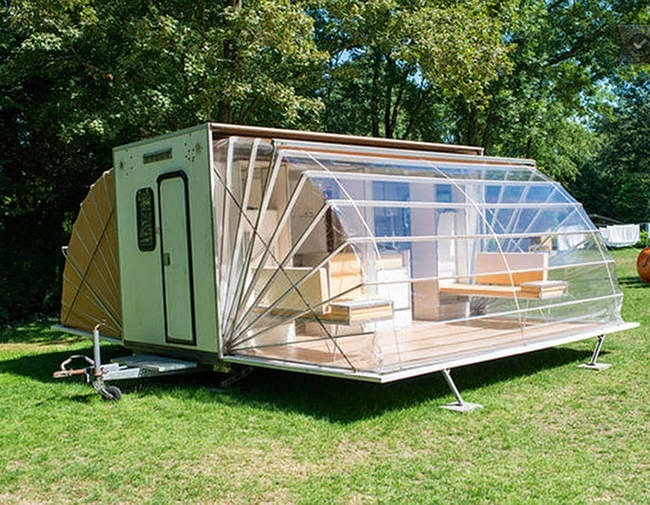 If I was travelling in a caravan, then this would be a must! This collapsible cooking gear is EVERYWHERE now. 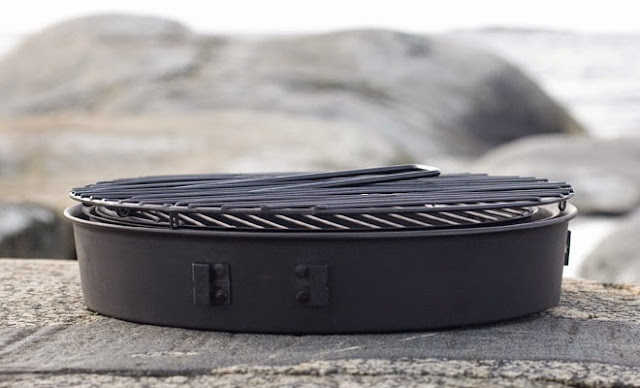 Great for hiking, where space is at a premium. 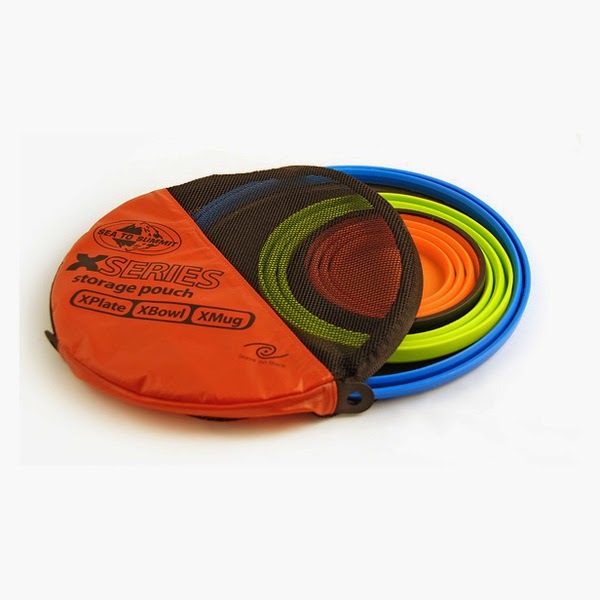 But most camping stores (and non camping stores for that matter) have some or all of these items available. Try Wild Earth for individual pots. Even lights can be collapsed. 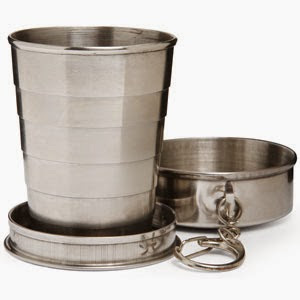 Not sure if this is theoretically a camping item, but for those of you who like to take a shot and get a measured amount (no swigging from the bottle needed with this), then add to your keychain, whether you camp or not. This toilet featured on our 31 Camping Toilets you need to see list. Now its on this list! This is one toilet that just needs a second outing. This made our 10 Gift ideas for the camper who has everything, and due to its collapsibility, it’s on this list too! 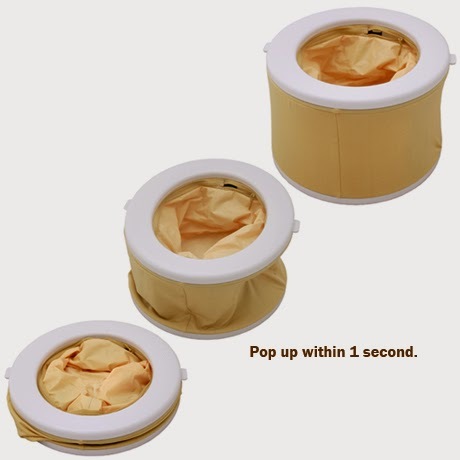 It’s like the pop up toilet. Worthy of being on more than one odd list we generate on our blog. 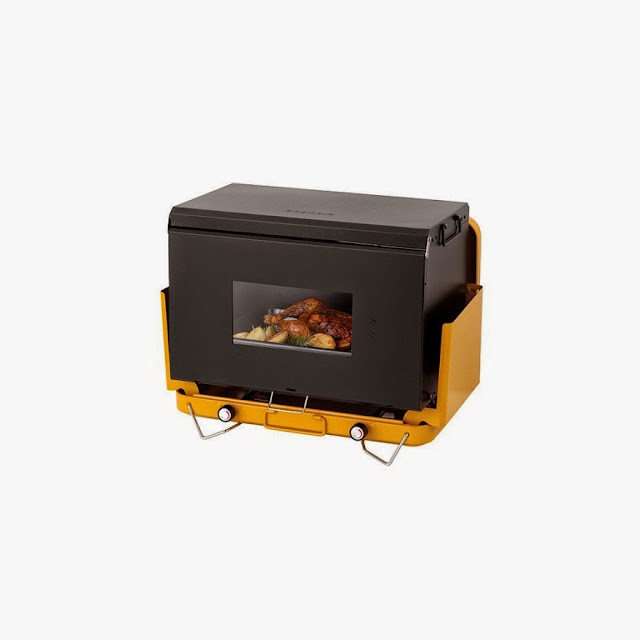 If you want to have a camp oven, but fire restrictions mean you can’t have an open fire, then Gasmate have designed a camp oven that sits on top of your gas burner stove. 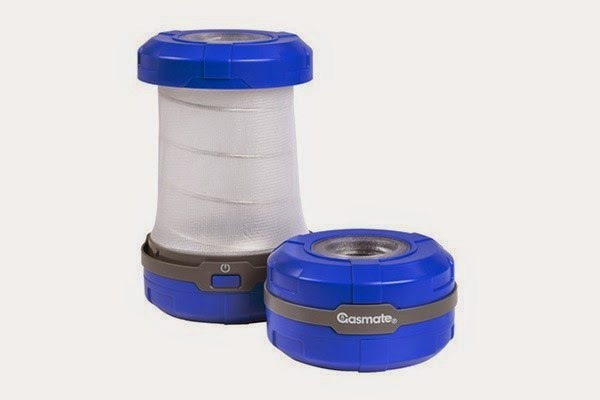 Is there anything that is not collapsible in the camping world? 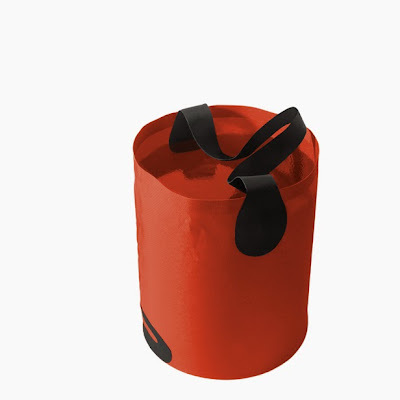 The items listed above are just some of the collapsible camping gear that is available - there is more, and most likely more to come in the future. 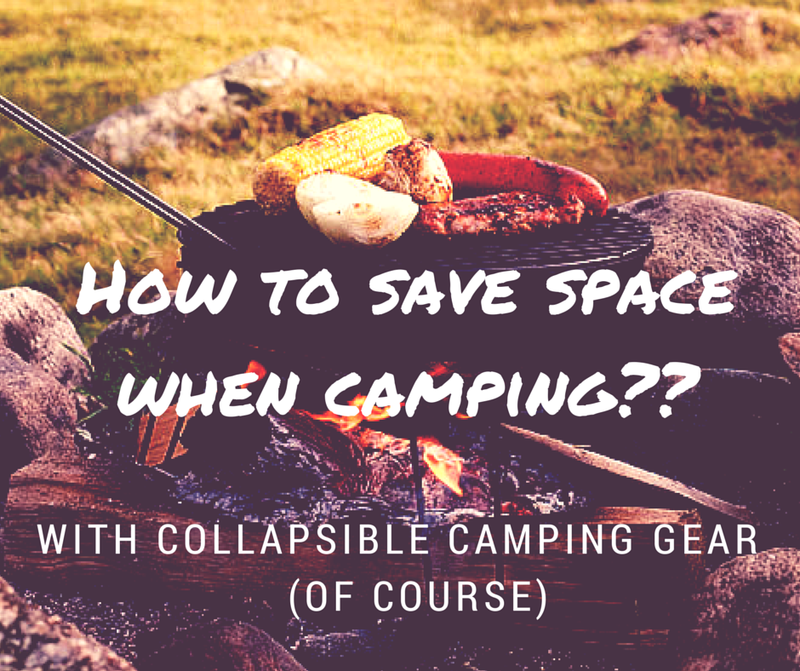 Saving space must be a worldwide camping issue that everyone struggles with! 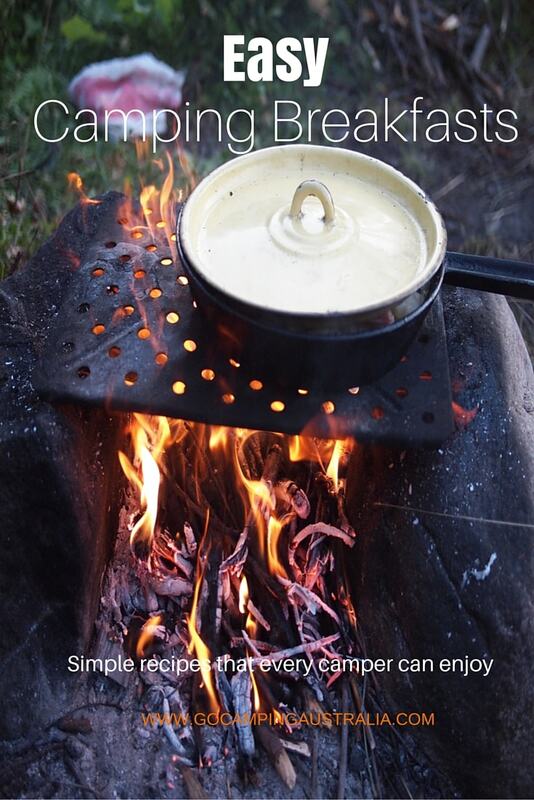 If you like all this clever stuff, make sure you share this story with other campers via the share buttons below. 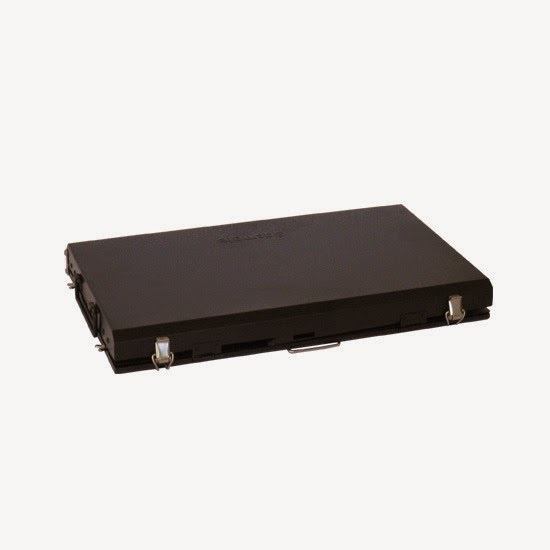 Note: some of the products listed above are part of our affiliate program.